2016 continues to be an innovators market and 2017 promises to be also, meaning that if companies are not adapting and evolving to meet the needs of customers, there is a good chance they will be left behind. With the rise in e-commerce over recent years, the same can now be said for online shopping. No more is a simple store with ‘nice’ products enough to rope in a potential customer, online shops have to continue to take steps to keep up with leaders such as Amazon, ebuyer.com and the newer online superstores. There are a couple of trends to keep up with, to ensure you don’t get left behind. Responsive websites: Having a responsive e-commerce website has become even more important over recent years with the developments to mobile technology. In 2015 over 40% of global e-commerce transactions were carried out on smart phones and this is expected to grow to 70% by 2017, showing how important it is to have a site that works seamlessly over mobile, tablet and desktop, ensuring that your business receives transactions across all platforms. Payment methods that work for both you and the customer: Traditional payment methods like debit and credit are still relevant, but having payment options that give customers more options should also be considered. That might mean using PayPal to accept payments, it’s important to find out what your client base is most likely to use. Faster Shopping: Not only is it important to have a beautiful site to drive customers to but it is also important to have a quick purchasing process with rich content involved throughout to drive customers through the purchasing process too. In this fast moving age more things are impulse purchases and a fast purchasing process with rich content product descriptions are important to help sway that ‘on-the-fence’ buyer. Function28 create beautiful, responsive e-commerce websites, allowing you to keep up with the aforementioned trends. 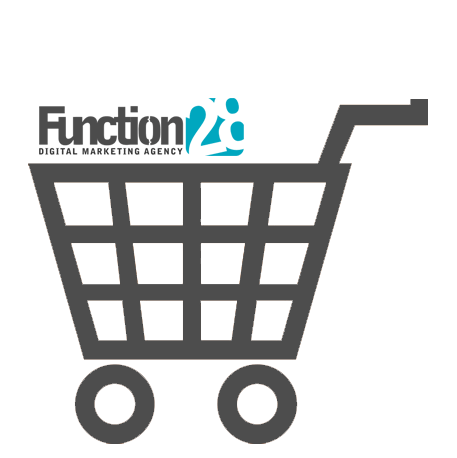 If you have any questions regarding our e-commerce sites, get in contact by phone on 01884 308091 / 01472 485858 or email info@function28.co.uk.